Geo-blocking in EU over: What Does It Mean for Online Shoppers? 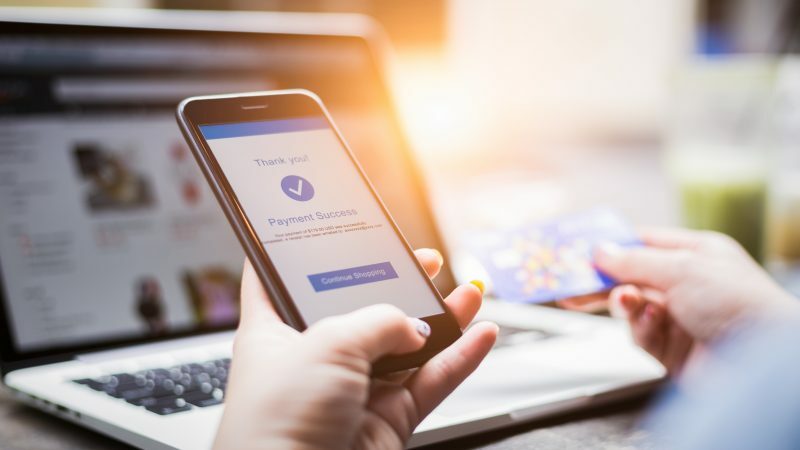 E-commerce traders will no longer be allowed to block or limit customers’ access to their online interface for reasons of nationality or place of residence. According to the European Commission (EC), the ban on the geo-blocking is an important element of the EU’s Digital Single Market Strategy. The regulation was enforced in March, however it did not come into effect till recently. The reason for the delay was the time needed for the adaptation of the online sellers. The directive aims at removing barriers to the e-commerce. There are so many online stores that refuse to trade with customers because they live in certain countries. According to the European Commission, this is unjustified, and everyone should have equal access to the online market, as well as the right for protection while shopping online. The whole initiative is part of the Digital Single Market Strategy among EU member states.The European regulation prohibits the blocking of geographical principles in EU countries. This puts an end to the discrimination of the Single European Market based on the nationality or domicile of the buyer. 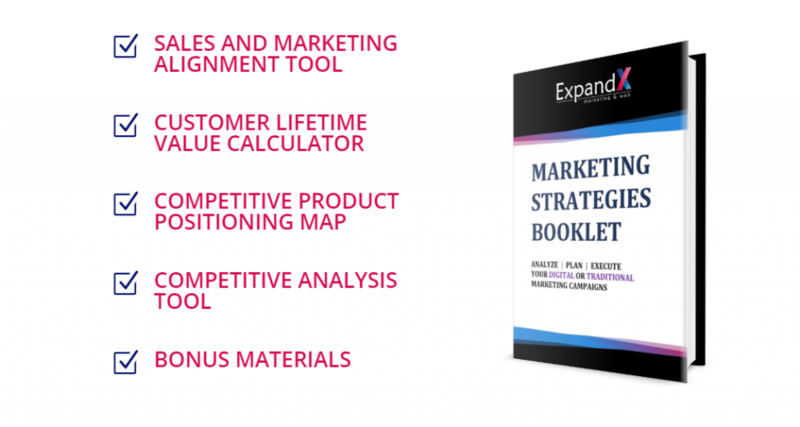 FREE Marketing Strategies Booklet ? Do you have questions or you want to learn more about the topic ?